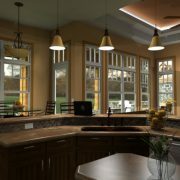 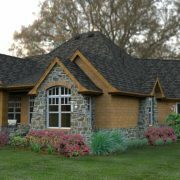 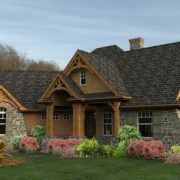 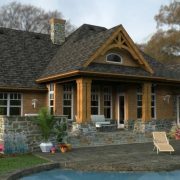 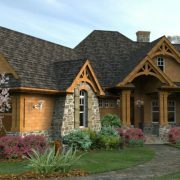 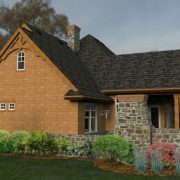 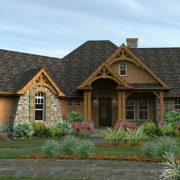 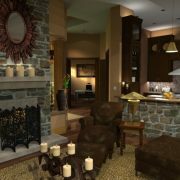 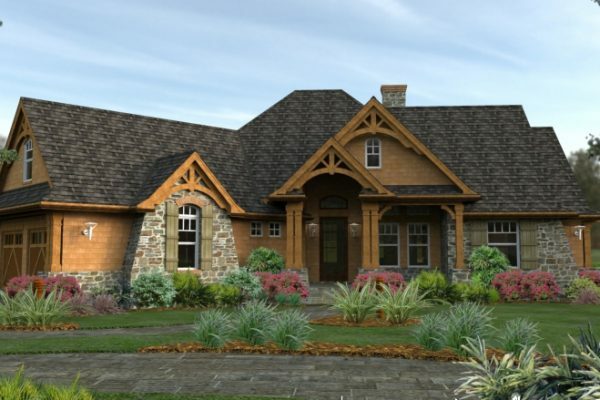 This 2,091-square-foot design, one of our most popular home plans, boasts a traditional exterior. 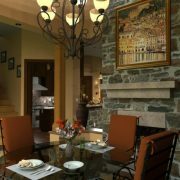 On the interior of the L’Attesa di Vita, a study is situated so you can see arriving clients and welcome them immediately. 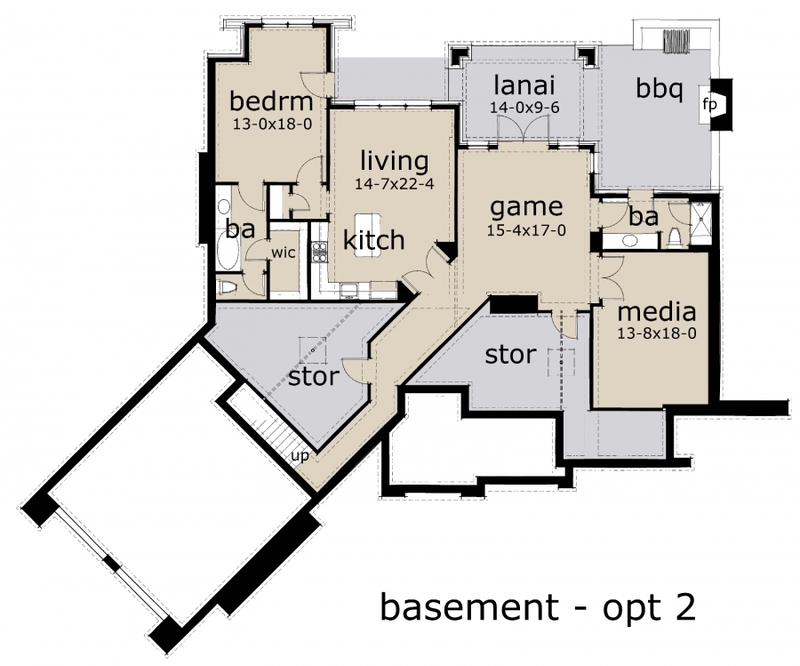 The kids will appreciate the Jack-and-Jill bath, not found in most house plans. 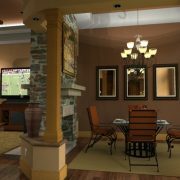 And don’t overlook the stunning master suite! 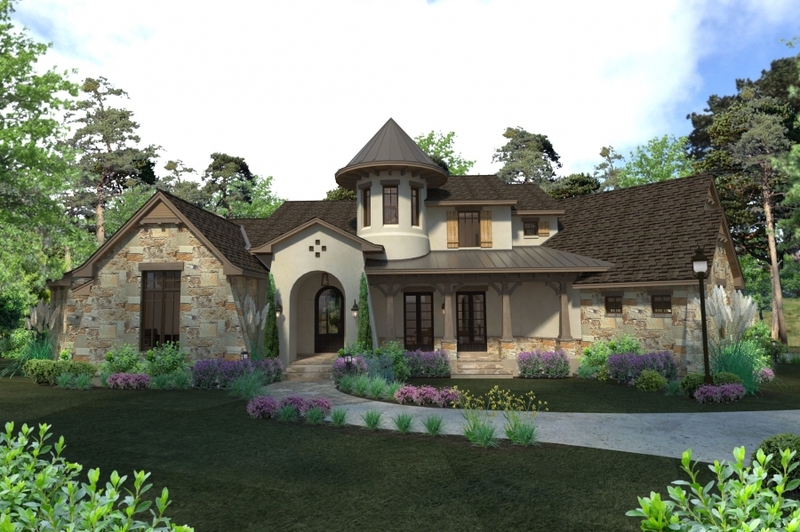 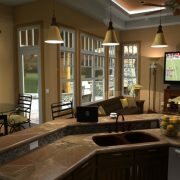 Friends will gravitate toward your home in the summer, to enjoy the lanai and barbecue porch. 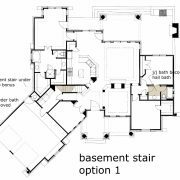 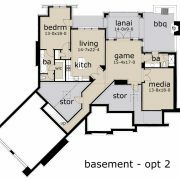 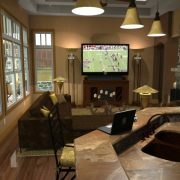 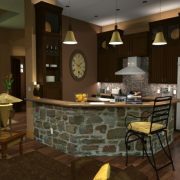 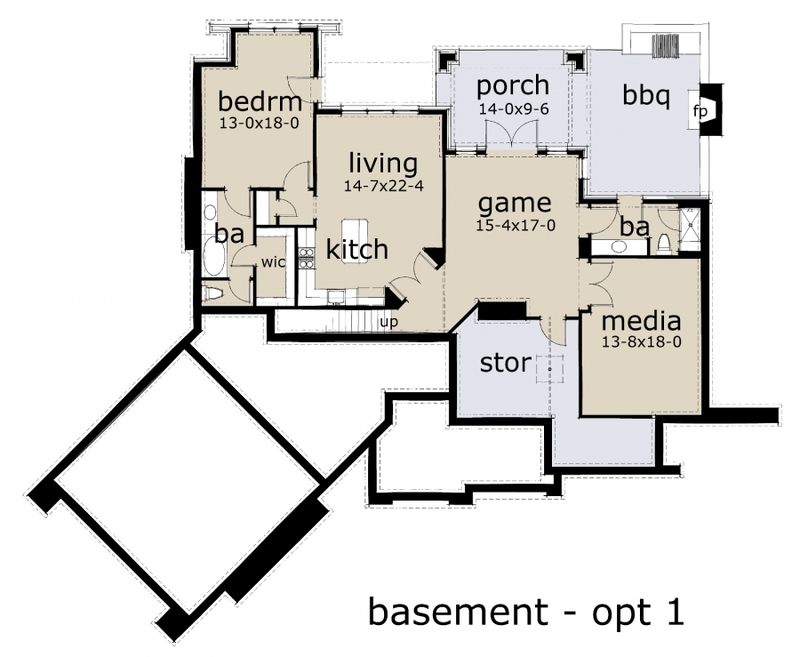 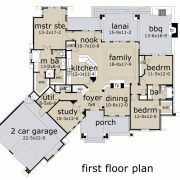 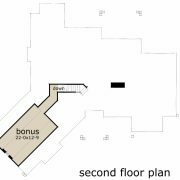 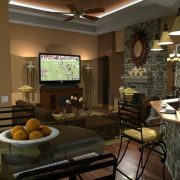 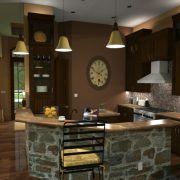 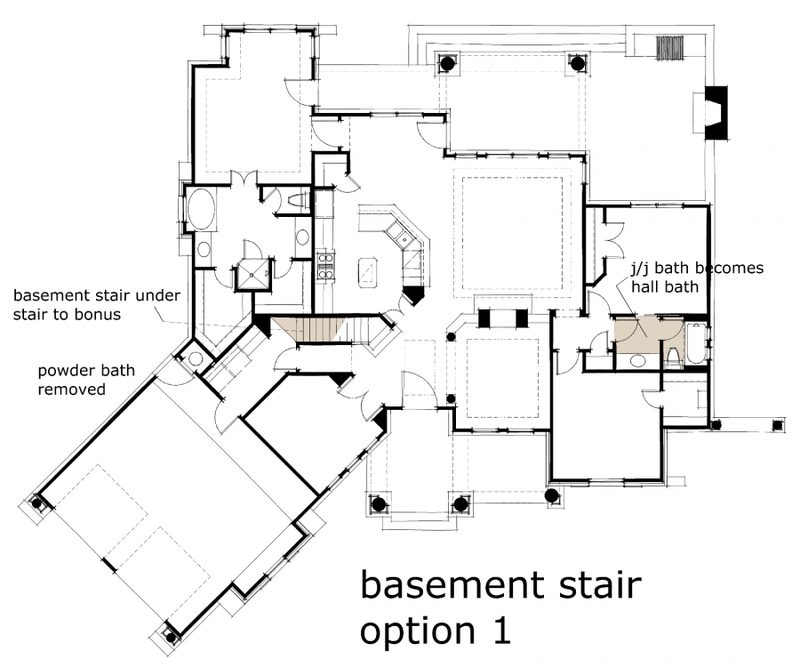 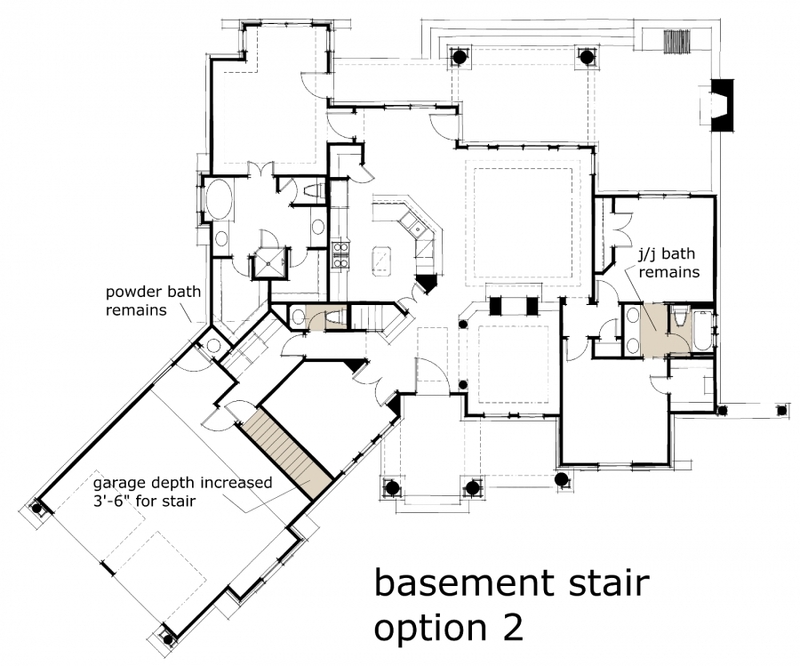 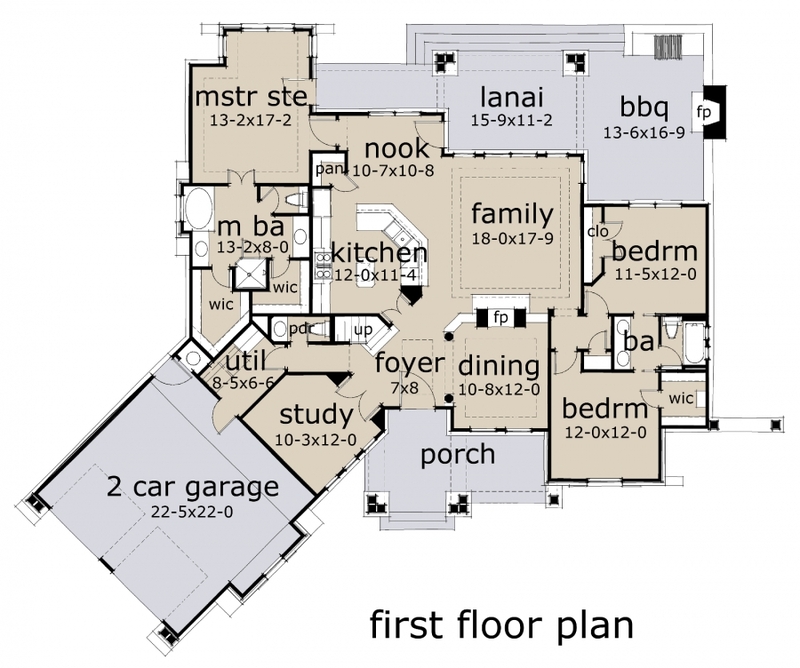 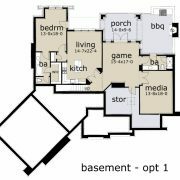 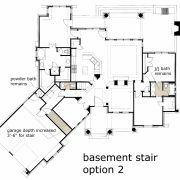 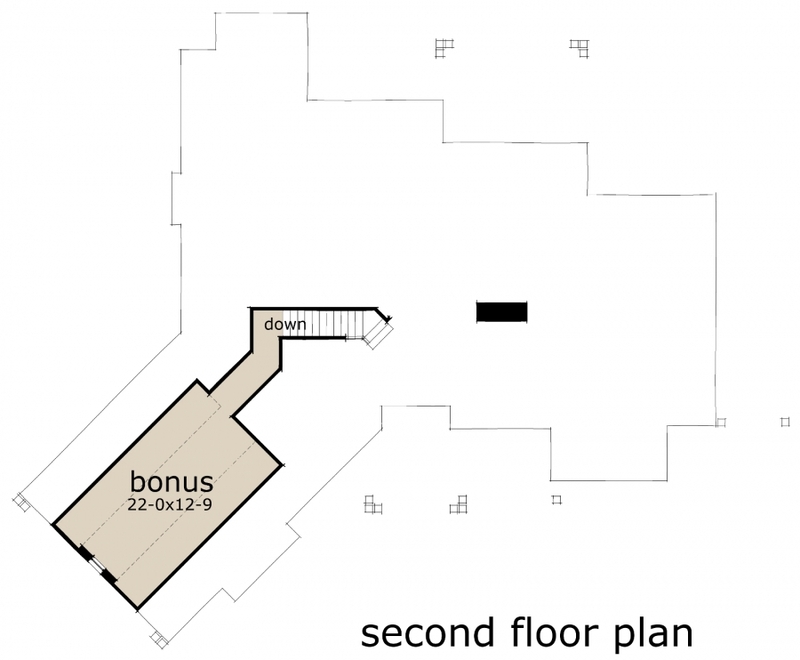 Floor plans are included for an optional basement, which incorporates a spacious guest suite.